Government rules on how construction industry workers toil in confined spaces are heading to the Federal Register after more than a decade of review. The Occupational Safety and Health Administration (OSHA) regulations attempt to align the construction industry more closely with rules that apply to general and maritime industries. Confined spaces include tight areas and those with hazardous atmospheres. The new rule is one of several regulations (including silica and recordkeeping/reporting) that OSHA officials say they intend to finish before the end of the Obama administration. ARTBA last commented on the confined space draft in 2008, asking OSHA to reevaluate the proposed assignment of responsibilities among the many contractors and subcontractors that typically work on a site. ARTBA also expressed concern with the agency’s efforts to create multiple classifications for confined spaces, and urged OSHA to simplify the rule and align it more closely with the general industry version. 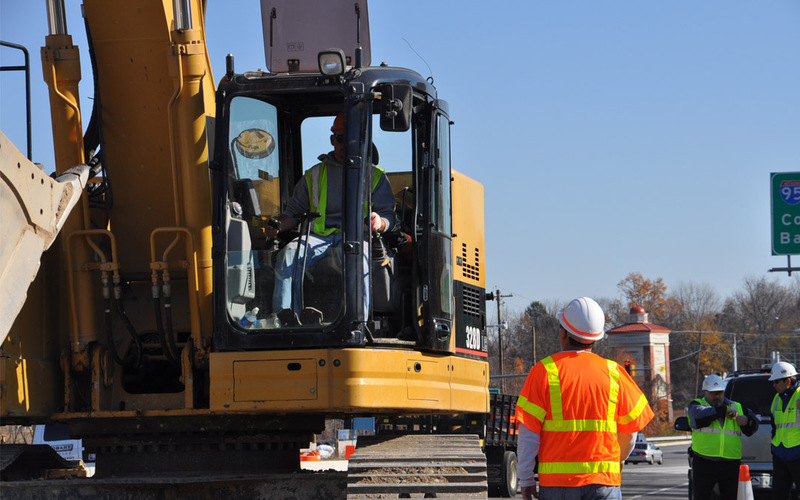 OSHA received permission April 3 to publish the revised rule in the Federal Register following a review by the White House Office of Information and Regulatory Affairs. ARTBA will share information regarding the new rule as soon as it is published.